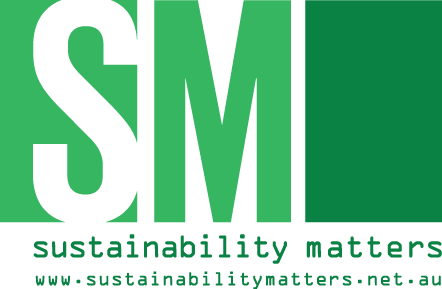 RSS - which stands for Really Simple Syndication - is an easy way to view updates of the top headlines from Sustainability Matters. RSS feeds, or channels, can be read in a program called a news reader or aggregator. A quick search of the web will find many free or inexpensive news readers with various capabilities. Sustainability Matters channels are for personal use and only in news reader applications. You may not publish headlines from these channels to a web page.